Collect, publish and share customer reviews. Seller ratings (yellow stars) in your Adwords campaigns. 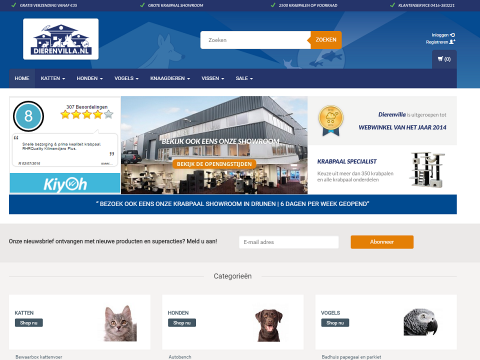 Chosen by Thuiswinkel.org: the Dutch leading Trustmark. "Increase trust and learn from your customers with KiyOh"
With KiyOh you can collect, publish and share your customer reviews in social media. You can even automate everything with the free Lightspeed App. 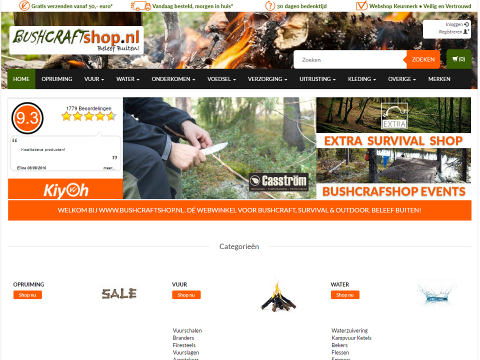 In that case reviews will be made automatically after an order in your webshop is made. Now that’s easy! KiyOh is an official partner of Google. Reviews generated with KiyOh will be shown automatically in Google Adwords campaigns as yellow stars. This can help increase your CTR up to 17%! 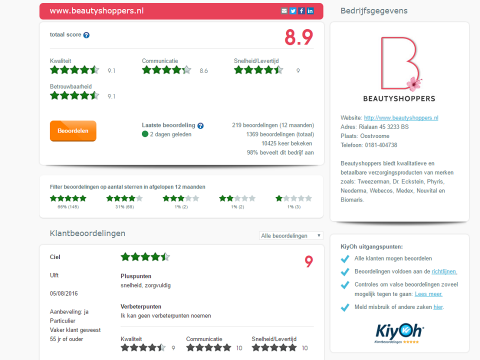 KiyOh is the only review party chosen by Thuiswinkel.org (the best known Trustmark in the Netherlands) and Webshop Trustmark to provide reviews for your webshop. Are you not a member or you considering becoming one in the future? Do what thousands of other webshops have done before you and start using KiyOh reviews. The KiyOh tool has got many handy functions. These include a flexible questionnaire, a Widget or xml-Feed that shows reviews on your site, you can reply to reviews and edit reviews in your own style. Benchmarks and customer profiles are available including an support desk for any questions. With the built-in “unsatisfied alarm” you get alerted directly when a customer is unhappy. This gives you a chance to solve it before it gets published to the World Wide Web. Our team supports all your review questions. 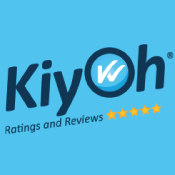 KiyOh will help you get started to collect your first reviews fast & easy. Lightspeed merchants pay 21,95 a month. Additionally the integration (this app) of Lightspeed with KiyOh is free. Are you a new customer? You can sign up here, free of charge. After signing up, you can try KiyOh for 4 weeks free and with no commitments. A Start Up Service by phone is included by our review advisors. They will lead you through the system and they will inform you of the tips and tricks to collect and publish reviews. Are you running into a problem or do you have a question about the app? Send an email to [email protected] or read our documentation here.